Debit cards have been used as a means to pay for goods and services for many years now. In fact, several years ago their use surpassed that of checks. 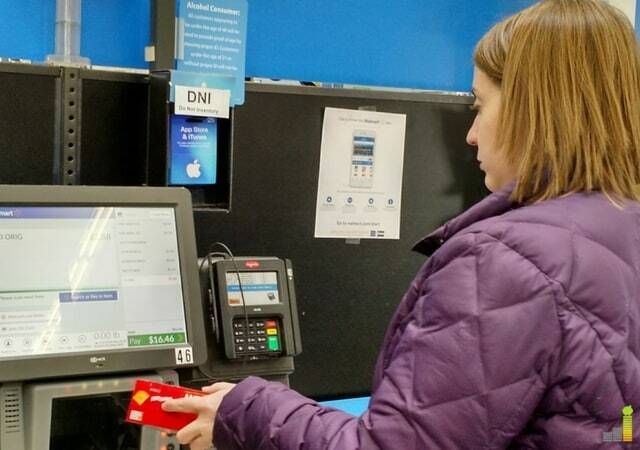 Recent Figures from a Federal Reserve Payment Study indicate that debit cards are the preferred method of paying for what we routinely buy. The popularity of debit cards can likely be attributed to the advantages they pose. But there are many benefits of cash back debit cards as well. 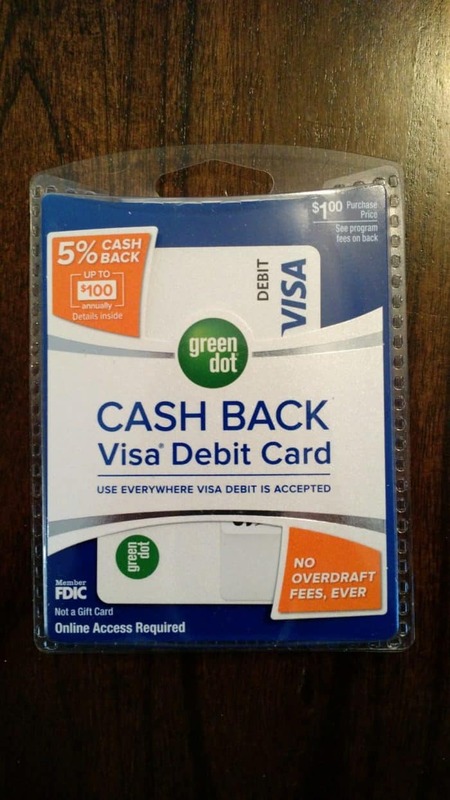 One of the great benefits of a Green Dot cash back debit card is, of course, getting cash back on what you buy. For instance, when you sign up for a Green Dot cash back debit card today you could earn as much as 5% cash back* on your qualifying purchases. This means you get extra money in your budget without having to do anything extra to get it. Another of the benefits of a Green Dot cash back debit card is the convenience it offers. You can use it for your purchases and money management needs wherever Visa Debit is accepted. Use it online, in a store, or to pay bills. Reloading it with cash is possible too, for an additional fee. No more carrying a fat wallet or heavy purse either. Just pocket a single, slim, easy to carry card and you are ready to go. 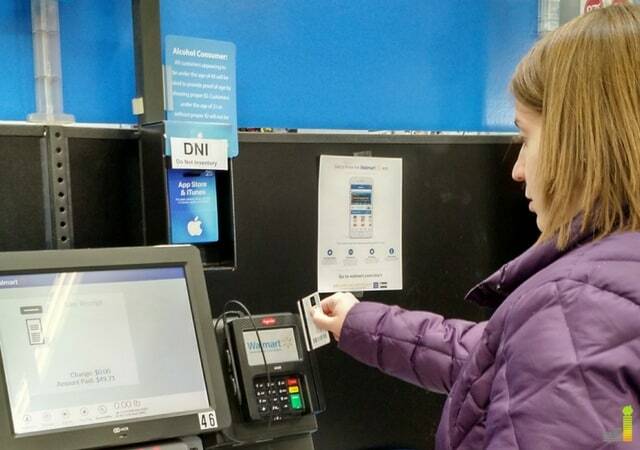 When I used the card at Walmart, I activated it online in just a few minutes before taking it to the store and using it for my weekly grocery run. Registering for the Green Dot cash back debit card is very easy; it only took me about five minutes. I took one for a test drive and found the process easy to complete on their website. Not only was it extremely easy to use my Green Dot cash back card, there were no transaction fees on my purchases. This means items you buy will not cost you more simply because you use the Green Dot card. However, there is a monthly fee of $9.95 for using the Green Dot cash back debit card. In my opinion this high fee is one of the biggest drawbacks of using the product over the long-term. Plus, even when you take into account the $100 you can earn in cash back over the course of a year, the fee adds up to more than the cash back perk. Depending on where else you might bank, this may be a high fee, or it could be relatively low. I bank online and at a local bank, so all of my accounts have little to no monthly fees associated with them. My local bank’s fee is $5/month, but it can easily be waived and I hardly ever pay even a portion of this fee. However, if you bank with a large national bank, you could pay as much as $15 per month according to Value Penguin. This makes the $9.95 per month fee for using the Green Dot cash back debit card a smart option. Green Dot has a helpful downloadable app that allows you to view transactions and check your balance on the go. You can even send money to other Green Dot Cardholders for no additional charge. There are also several ways to reload the Green Dot cash back debit card. You can sign up for direct deposit using your Green Dot card, or you can reload your card with cash. Another option is to buy a MoneyPak at a retail store and then move the money onto your Green Dot card online at MoneyPak.com. There is a reload fee for some options, which may be up to $4.95. Included in the benefits of a Green Dot cash back debit card is the ability to access your direct deposits earlier. In some cases you may be able to get funds up to 2 full days earlier**. Therefore, you can get to your money sooner rather than later. A huge complaint among people who manage their money with a traditional bank account is overdraft fees. They can eat up your money fast which doesn’t help when your budget is tight. Having a Green Dot cash back debit card means you won’t have to pay those awful overdraft fees. ***This feature alone could save you hundreds of dollars each year. As you can see there are many benefits to carrying and using a Green Dot cash back debit card. Just make sure you weigh the pros and cons before deciding which card to keep in your wallet. Bank Smart. Get Rewarded. Get a Green Dot card today! 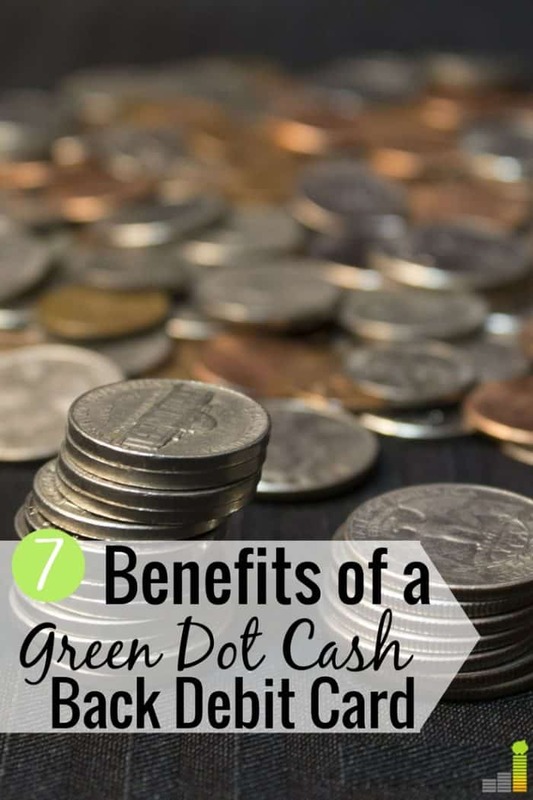 The post 7 Benefits of a Green Dot Cash Back Debit Card appeared first on Frugal Rules.